Fill your life with music, inside and out. 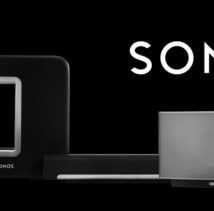 IDS offers Sonos, a wireless Hi-Fi system that allows you to manage and play music from anywhere, in any room, indoors or out. 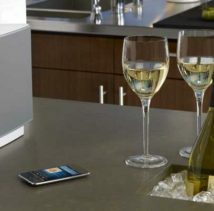 IDS makes it possible to listen to music anywhere in your home: iTunes in the backyard, news radio in the kitchen, streaming music in the den, each set at an appropriate volume for the space. 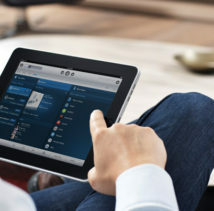 Sonos software is the brain that powers music through your outdoor pool speakers, in-wall living room speakers, or any high quality sound system, making it a key player in audio automation. IDS offers the best one-platform multi-zone sound solution for all of your audio and video needs, opening huge possibilities for music enjoyment. They’re doing it all over the world – In more than 60 countries, in seven languages through thousands of retailers. They’re constantly looking for ways to improve the experience – with new products, new software and continually investing in ways to provide their customers the best experience possible. They’re doing what they set out to do. Changing the way people listen to music – one home at a time.